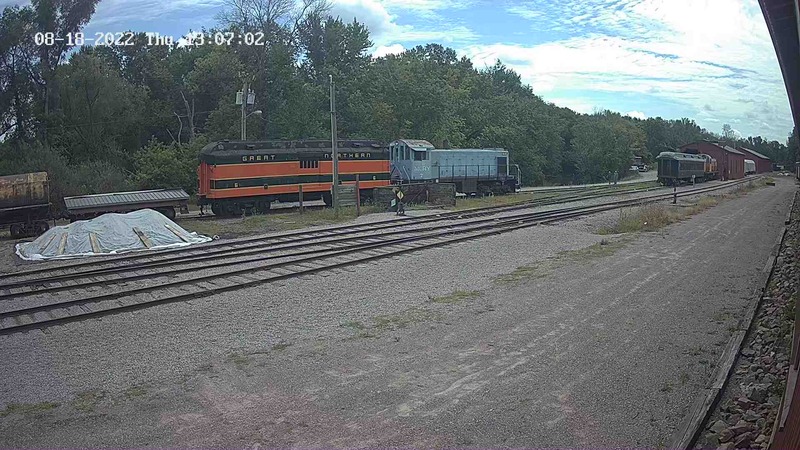 The C&NW 1385 Task Force would like to invite you to an open house to show you our latest accomplishments on the restoration of Mid-Continent Railway’s most prestigious locomotive. 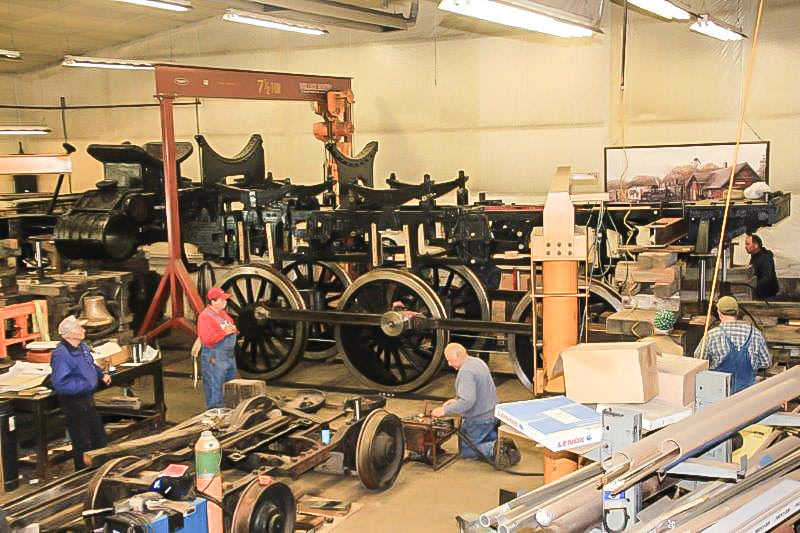 C&NW 1385’s frame was lowered onto its refurbished driving wheels during Nov. 2015. Brian Allen photo. Saturday, Feb. 20th, 2016 – 9:00 a.m to 5:00 p.m.
Sunday, Feb 21, 2016 – 10:00 a.m. to 3:00 p.m. There is no charge to visit the open house. Just bring your camera and your curiosity! Get caught up on the rebuild thus far via our Steam Status page. 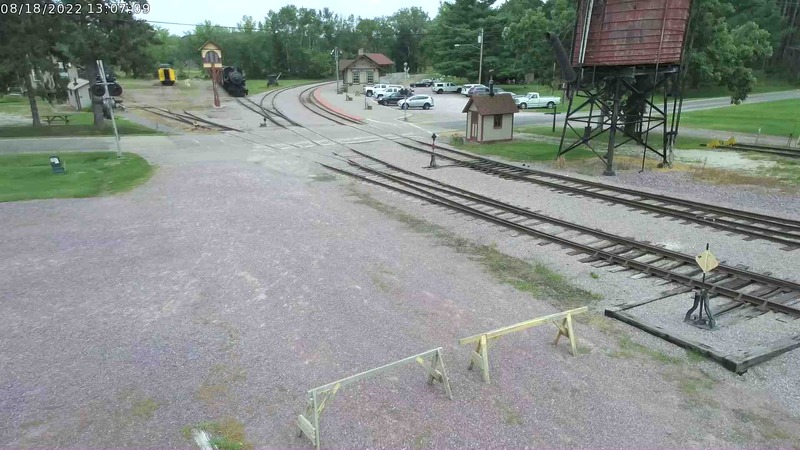 For questions about the event, please contact Mid-Continent Railway Museum directly at 608-522-4261. Mid-Continent Railway Museum has contracted with SPEC Machine to perform much of the restoration and rebuild work on the C&NW 1385. The open house is being held at SPEC Machine’s facility, just outside of Middleton, Wisconsin.